Whether you’re an investor looking for the best deal flow, a like-minded executive who wants to give back, or a company that wants to support and connect with female founders, FFA was built for you, too. FFA relies on partners to fund our programming. In return, partners get exposure to our growing community of companies and build relationships with them from the ground floor. Active angel and VC investors are a critical part of our community. Sign up here to expand your female-led deal flow. Select investors will also be invited to member events. 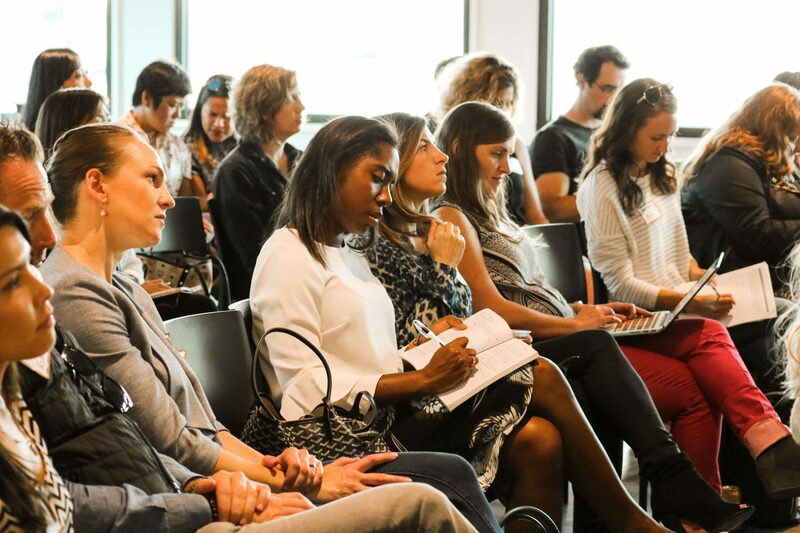 If you are an entrepreneur or corporate executive looking for ways to support and connect with female founders, sign up here to learn about upcoming opportunities exclusively for you. "This is my new favorite pitch day."